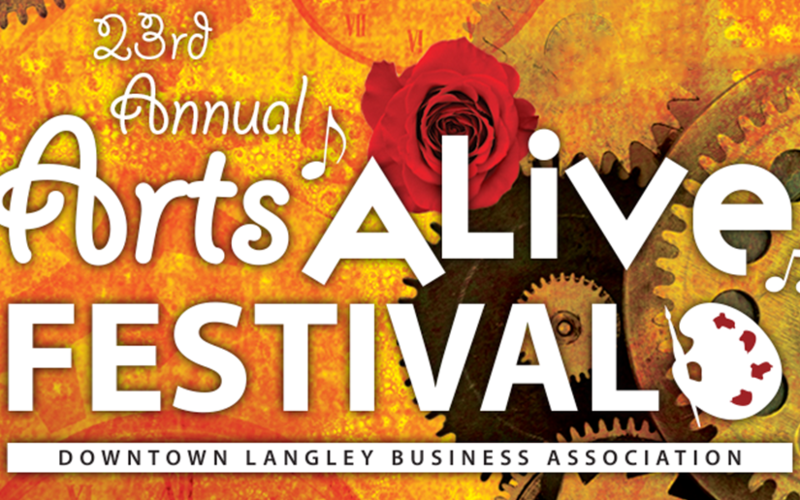 Downtown Langley’s 23rd Annual Arts Alive Festival is almost here! There will be non-stop musical performances, demonstrations and fun for the whole family! Enjoy a whole day full of visual arts, artisans, a showcase stage, children’s fun park & more!